Explore this lush, vibrant and modern city in one of our centrally located hotels. 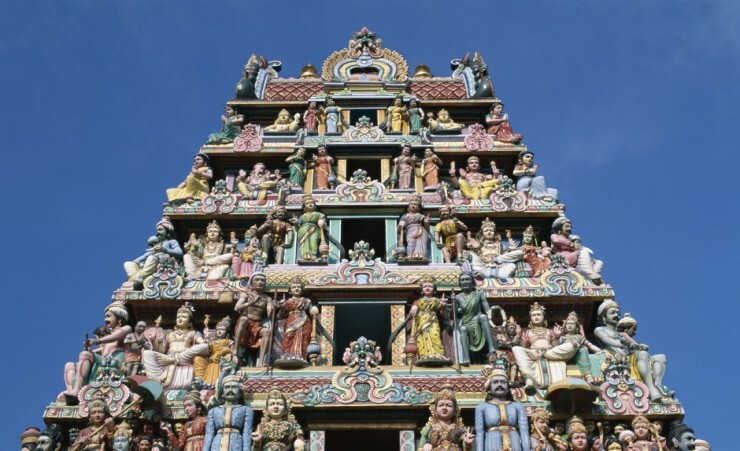 With a fascinating mix of Chinese, Malay, Indian and Western cultures, Singapore offers something for everyone. 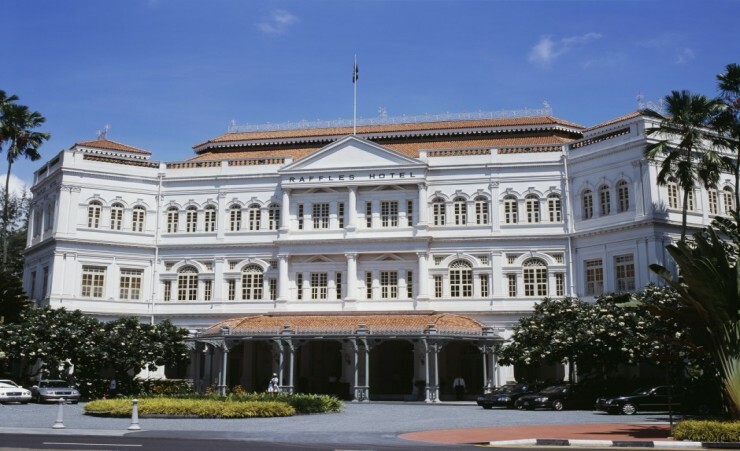 Experience mouth-watering food at one of the local hawker centres or splash out at one of many stylish shops and treat yourself to a Singapore Sling at the famous Raffles Hotel. 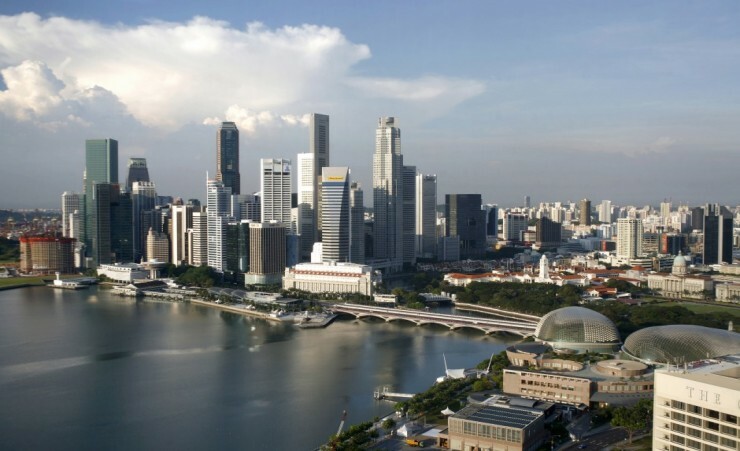 However, Singapore is not all about shopping and eating. Minutes away from the centre you can find outdoor activities, a contemporary art scene as well as sparkling reservoirs and green forests - the 'Lion City' will not disappoint. 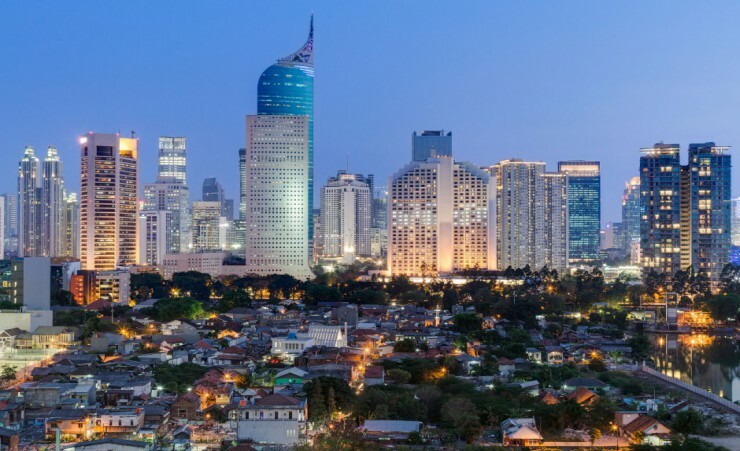 Depart London on your scheduled, overnight flight to Jakarta. On arrival in Jakarta, you will be transferred to your hotel in time for tonight's welcome dinner at a local restaurant. Transfer to the airport for your flight to Medan, where you will travel onward to Bukit Lawang, past verdant landscapes dotted with palm and cacao plantations. Check into your hotel in Bukit Lawang in time for dinner and your overnight stay. 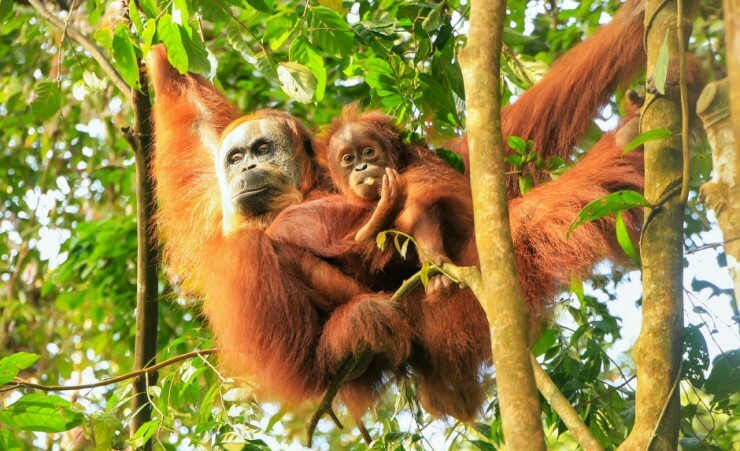 Explore the UNESCO-listed Leuser National Park, a tropical rainforest boasting incredible bio-diversity and some of the world's most endangered species, including orangutans, rhinos and tigers. 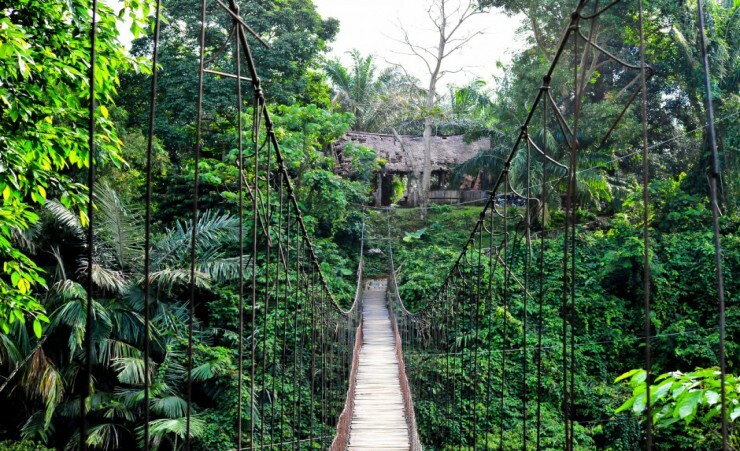 A full-day jungle trek takes you into the heart of the rainforest, for the chance to spot orangutans, gibbons and monkeys in the tropical undergrowth. Please note that a fee is charged for cameras and video equipment. 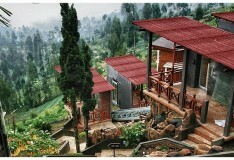 After breakfast, travel to Tangkahan, a two-hour journey through plantations and dense jungle. En route, stop in palm, rubber and cocoa plantations and a village school for a closer look at daily life and agriculture in the region. On arrival in Tangkahan, visit an elephant camp where you'll witness elephants bathing and have the chance to wash one yourself. Return to your lodge in Bukit Lawang, with the remainder of the afternoon at leisure. Transfer to Medan for your flight to Yogyakarta, via Jakarta. Transfer to your hotel and re-join your group in the evening for a delicious Javanese meal and traditional Ramayana dance performance. This morning travel to Borobudur. 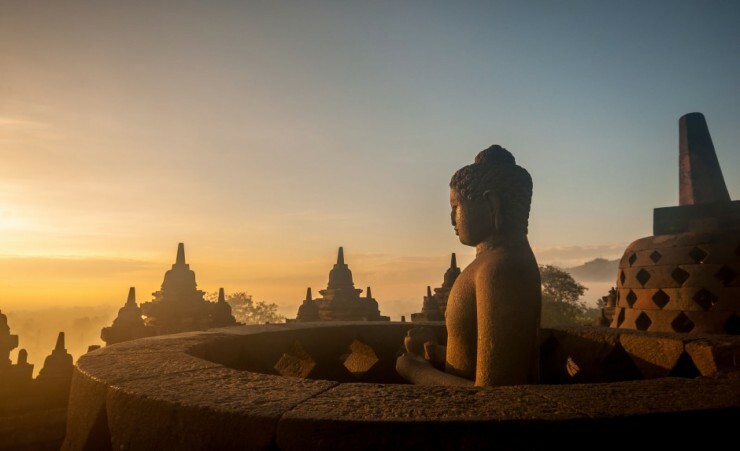 Surrounded on three sides by volcanoes and set amongst a patchwork of green rice paddies, Borobodur is the largest Buddhist monument in the southern hemisphere and the greatest piece of classical architecture in the Indonesian archipelago. This colossal stupa has survived over 1200 years and is undoubtedly a highlight of any trip to Indonesia. 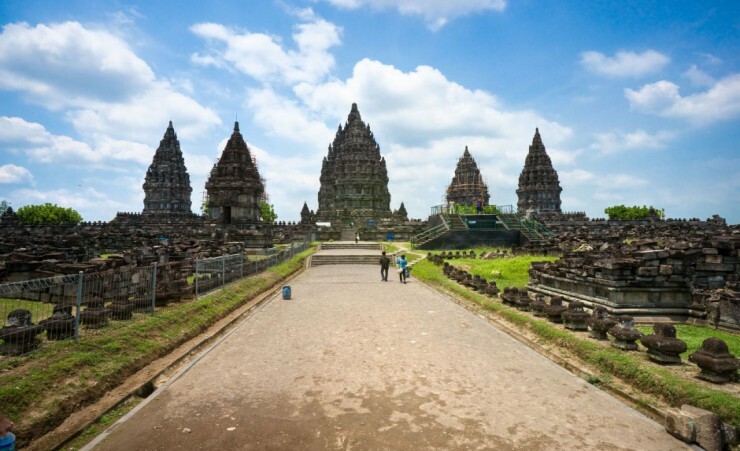 Continue to the phenomenal Hindu temples of Prambanan, a series of intricately carved temples scattered across the verdant Prambanan Plain which are a truly breath-taking sight. Today, witness the beauty of the Javanese countryside in style on an executive train journey, before taking a scenic drive to Bromo. En route, visit Pasuruan harbour, an important port town for centuries, to observe local fishermen leave the shores in search of a catch, before seeing the Phinisi, a traditional Indonesian sailing ship. Check into your hotel for your overnight stay. Wake early for a jeep ride across the Tengger Sand Sea to the Panajakan observation area. From this magnificent viewpoint, witness the sunrise and the world come alive over this dramatic, volcanic landscape, often compared to the surface of the moon. 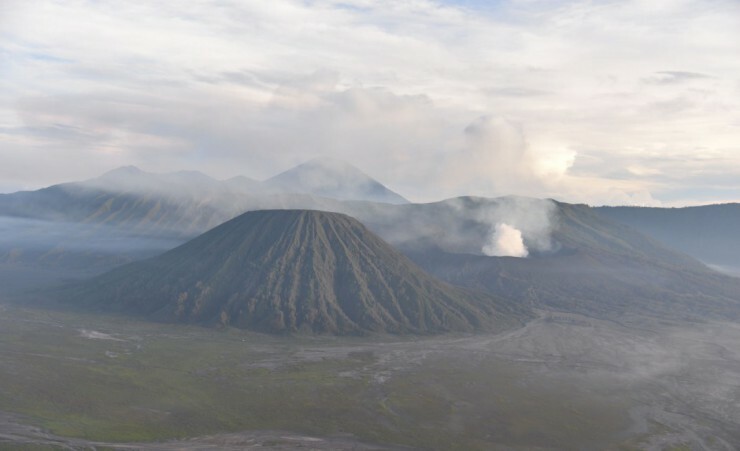 Once the sun has risen, take a short horseback ride to the base of Mount Bromo where you can climb steps to the rim of Bromo's crater and gaze into this active volcano. 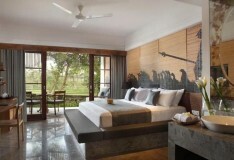 Return to your hotel for breakfast before boarding your afternoon flight to Ubud, Bali's captivating cultural capital. On arrival, you will be transferred to your hotel before dinner at a local restaurant. 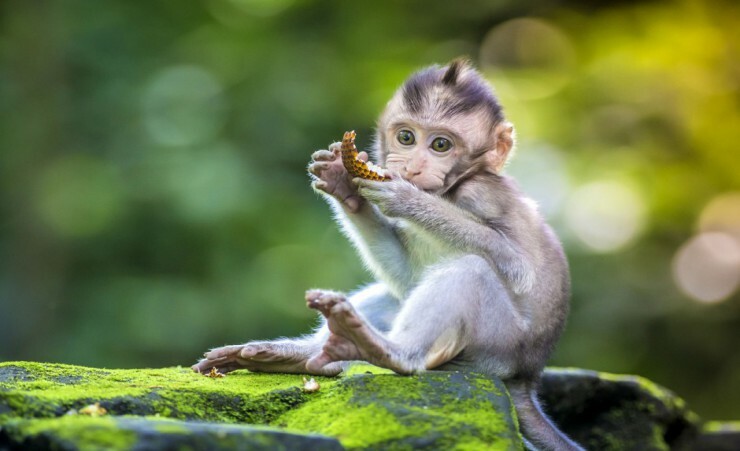 This morning, visit Ubud's Monkey Forest, a natural sanctuary that is home to a horde of grey macaques. 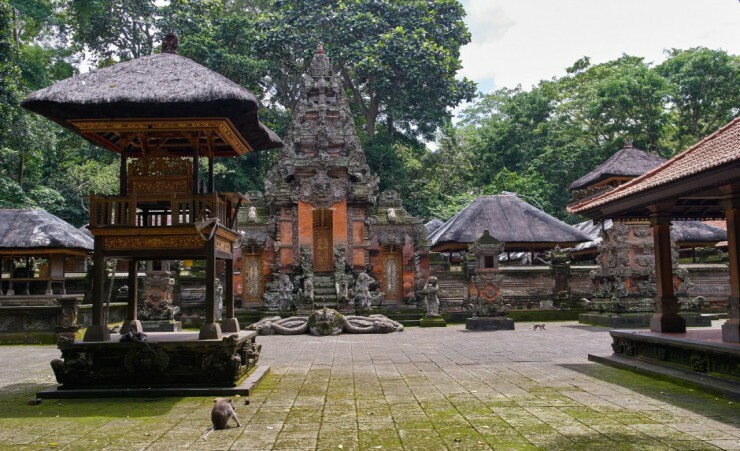 Witness these mischievous forest residents leaping through the trees then explore the sacred temple complex of Pura Dalem Agung Padangtegal and Pura Prajapati, where Banyan tree roots drape over shadowy dragon staircases and moss-covered relics. 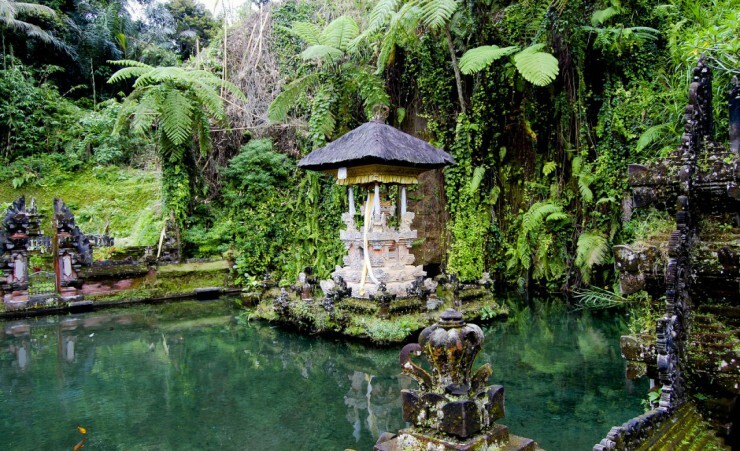 Discover the ancient bathing temple of Pura Beji, located next to a stream, before returning to your hotel. 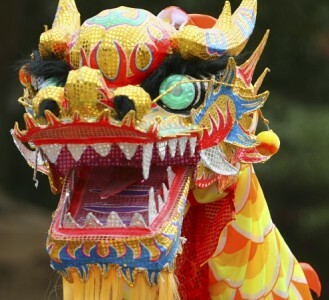 This morning, watch a colourful Barong dance performance, a cornerstone of Balinese culture. After the performance, embark on an all-encompassing tour of the island from palm-fringed beaches to towering mountain peaks, paying a visit to the island's masterful wood carvers. 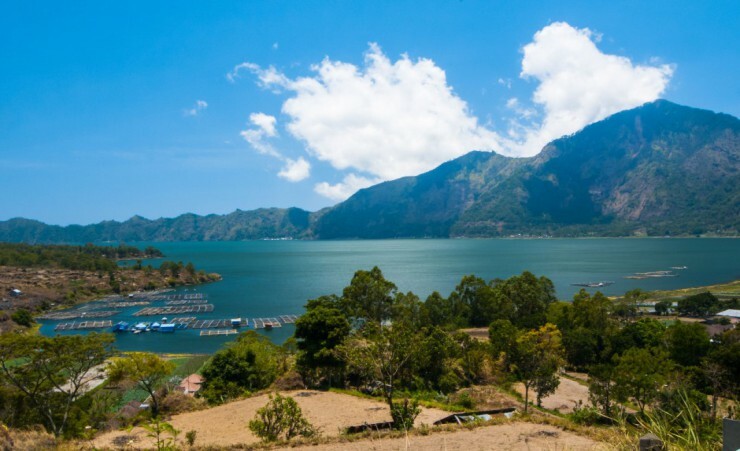 Experience the serene beauty of Lake Batur backed by a stunning volcanic backdrop, before paying a visit to Tampaksiring. 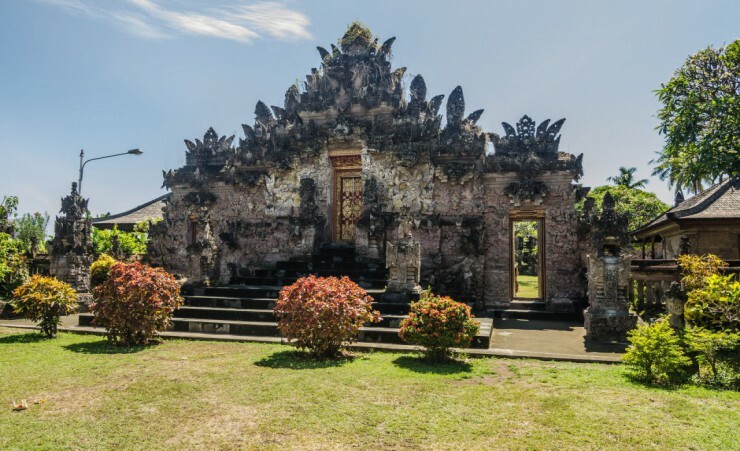 Home to the rock shrines of Gunung Kawi and the tranquil Balinese water temple of Tirta Empul where you can take a refreshing dip in the alleged 'Fountain of Youth'. Suitably refreshed you will return to your hotel on a relaxing journey through lush rice terraces. 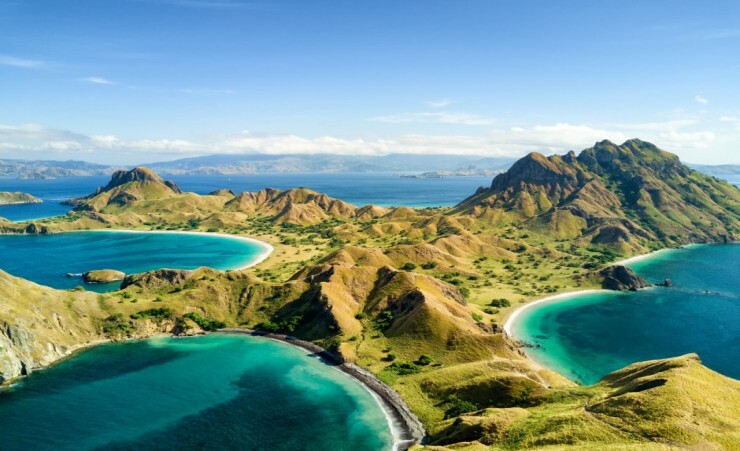 Board your plane to Labuan Bajo and on arrival, travel to the village of Melo, enjoying spectacular island vistas along the way. Experience the traditional process of coffee-making in Melo then continue onward to Cecer Village for lunch at a local restaurant. Proceed to your hotel for check-in and the remainder of the day at leisure. This morning, transfer to the harbour for a day of island-hopping. Sail to Kelor Island, surrounded by unspoiled coral reef and disembark for time to swim, relax and snorkel amongst its rich marine life. 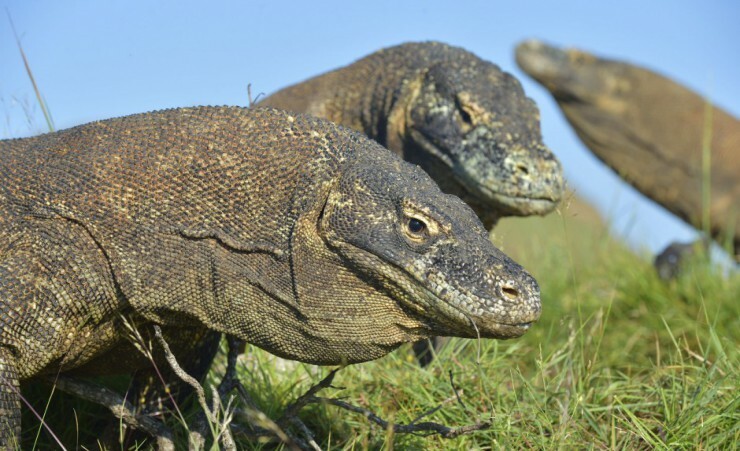 Continue on to Rinca Island, home of the fearsome Komodo Dragon. Trek through the jungle on the search for these giant lizards and the chance to spot deer, monkeys, buffaloes and colourful birdlife. Return to your boat and sail to Flying Fox Island, arriving in time for a spectacular sunset. Witness thousands of nocturnal flying foxes swooping around the island before returning to shore for dinner at a local restaurant. 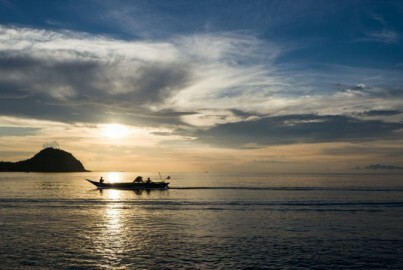 Take in the sights of Labuan Bajo on this morning's tour. Visit Mirror Stone Cave and view the impressive stalagmites and stalactites that have formed in this underground cavern. Travel to the local market and browse through stalls laden with fresh produce and local handicrafts. 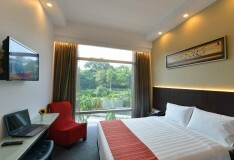 Next, transfer to the airport for your flight to Jakarta, transferring to your hotel for dinner and your overnight stay. After breakfast, transfer to the airport for your return flight to the UK or continue on to your extension. After breakfast, transfer to the airport for your flight to Singapore. Upon arrival transfer to your hotel, the rest of the day is yours to spend at leisure. 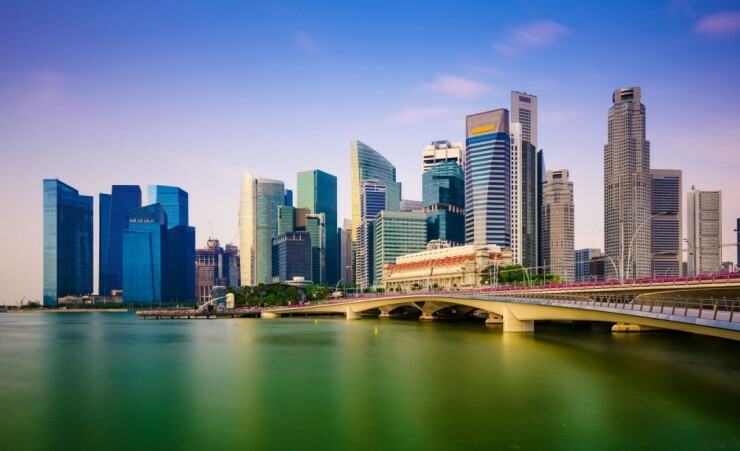 Your day is free to explore the fascinating city-state of Singapore, one of the leading economic centres of South East Asia. After breakfast transfer from your hotel to the airport for your return flight to the UK. A Visa is not required for your trip to Indonesia for stays of up to 30 days. Further advice should be sought from the applicable tourist authority for other nationalities and for general queries. We strongly advise you check your destinations' Tourist Board or Embassy for the most up-to-date guidelines regarding passport validity. Your flight to Jakarta Airport with Garuda Indonesia (GA), departing from London Heathrow Terminal 3. Each passenger is entitled to 20KG of hold luggage plus 1 item of hand luggage not exceeding in size and 1 personal item such as a handbag, briefcase or laptop case. Weight restrictions will be finalized on E-ticket receipt. Should you wish to take additional luggage you will need to pay extra at check-in. Check-In should be at least 3 hours before departure. 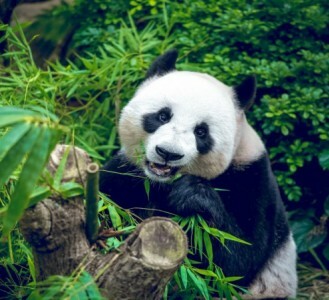 This is an escorted tour, meaning the you will have the services of an English-speaking guide during each excursion ensuring that you have first-hand knowledge at all times. The currency in Singapore is the Singapore Dollar you can buy currency before you leave the UK or in Singapore from currency exchanges or ATMs. 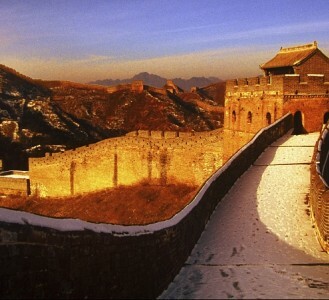 Our intention is to adhere to the day-to-day itinerary as printed, however, the order of events and sightseeing may vary according to local conditions or for operational purposes. For this reason, we have indicated approximate times only. Your local guide will inform you of any schedule changes as they are informed of them. Some road construction and/or weather conditions may lengthen the driving times or sailing conditions. 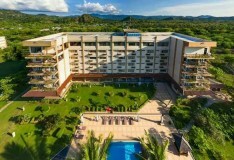 Extend your stay beautiful Labuan Bajo. 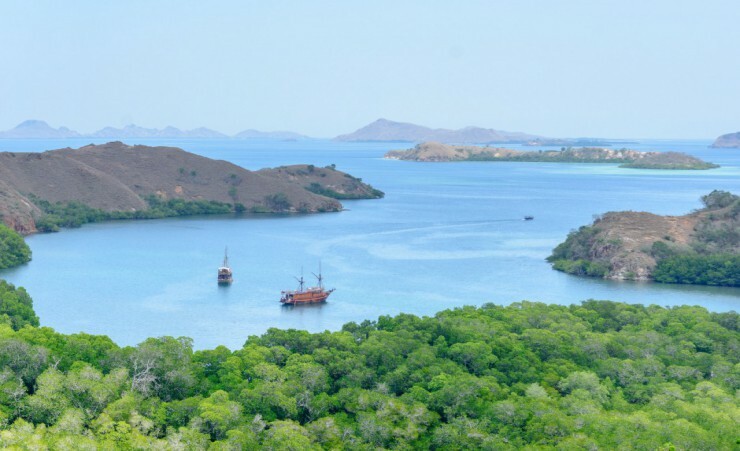 This former fishing village acts as a launchpad for people to see the Komodo dragons as well as being a Mecca for divers and snorkellers with many dive sites nearby. Extend you trip with an extra 4 nights in one of Bali's most laid-back beach resorts. Offering stunning ocean views, inviting beach restaurants and a distinct village atmosphere, Sanur is the perfect place to unwind.